When life challenges you. Don't give up hold your head up high and have faith that almighty is always with you and everything will work out in the end. If you have the habit of waiting for others, then you will be left behind. 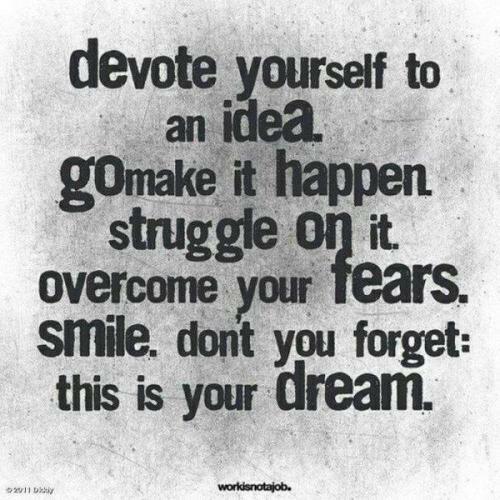 Devote yourself to an idea. Go make it happen. Struggle on it. Overcome your fears. Smile. Dont you forget: this is your dream. Perseverance is untiring effort taken even after failures. “Perseverance is not a long race; it is many short races one after another “said, Walter Elliot. If you pursue any action with great perseverance you are sure to attain it. “Try and fail but don’t fail to try” said Stephen kaggwa. We all know the story of the hare and the tortoise where tortoise was able to each first only due to Perseverance. 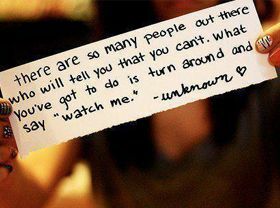 It is true that all of us make an attempt towards our goal in life. No one is without any goal. The majority fall out in the middle because they lose their Perseverance and those who hang on till the end have tireless Perseverance. So, this is the secret behind the success of every man. It gives great satisfaction and glory when we put in a little more effort than others. Here are inspiring quotes on Perseverance which will give a boost our morale.